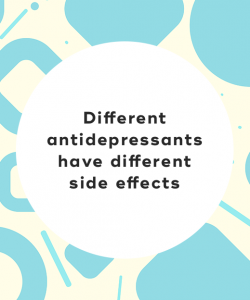 Depending on the kind of antidepressant you're prescribed, you might notice different side effects. Most SSRIs have side effects such as drowsiness, nausea, dry mouth, insomnia, diarrhea, and headache. You might also notice a decrease in your libido. SNRIs might cause excessive sweating, and MAOIs interact negatively with certain foods and other medications. But remember that everyone acts differently to different medications, and you might notice these side effects are only temporary. Sometimes finding the right antidepressant for you is a matter of trial and error. It's not uncommon for psychiatrists to switch antidepressants or change the dosage until you find the right medication at the right dose that works for you. 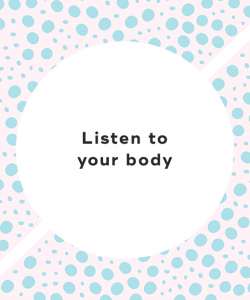 When starting any new medication, it's important to listen to your body. What side effects are you experiencing? How bad are they? How long do they last? This is all important information to relay to your doctor so that they can make necessary changes. If you decide that antidepressants aren't for you, it's important that you don't quit your medications cold turkey. Instead, you should gradually taper your dosage under the guidance of your prescriber. 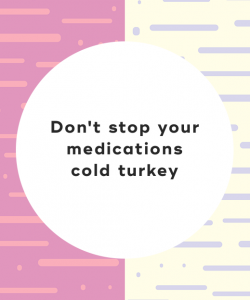 Quitting your medications cold turkey can result in withdrawal symptoms such as nausea, dizziness, and insomnia. When treating depression, taking antidepressants is only one piece of the puzzle. It's crucial to approach depression using a robust treatment plan. 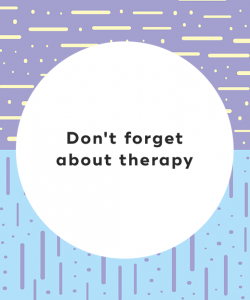 That's where therapy comes into play -- it can teach you the skills you need to better manage your mental health symptoms. You should find a therapist you can trust and who really listens to you. In many ways, finding the right therapist is like dating -- sometimes you have to meet a few until you've found the right match. The right therapist should be welcoming, nonjudgmental, and challenging in a good way. 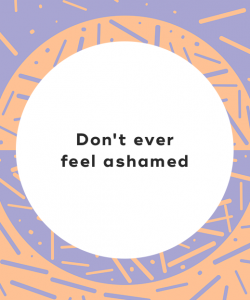 No matter what, never feel ashamed about being on antidepressants. Most adults will face a mental health condition in their lives, and stigma prevents people from seeking out necessary treatment. Taking antidepressants is a huge step toward feeling better and improving your quality of life. 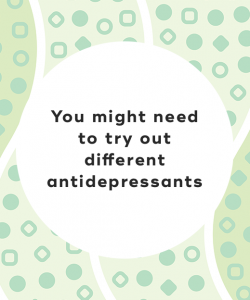 If you're suffering from depression, antidepressants can be a step in the right direction. But remember that finding the right antidepressant for you might take some time. Make sure to clearly communicate your symptoms and expectations with your doctor during this process. The goal is to reduce symptoms -- not cure them. "8 Things You Should Know Before Going on Antidepressants for the First Time" Self, March 30, 2018. 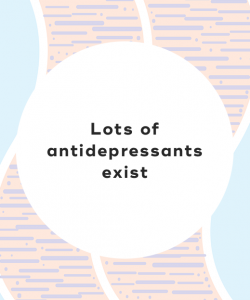 "11 Things Only Someone on Antidepressants understands," Prevention, November 30, 2015. "What You Should Know About Antidepressants," Harvard Health, June 2014.